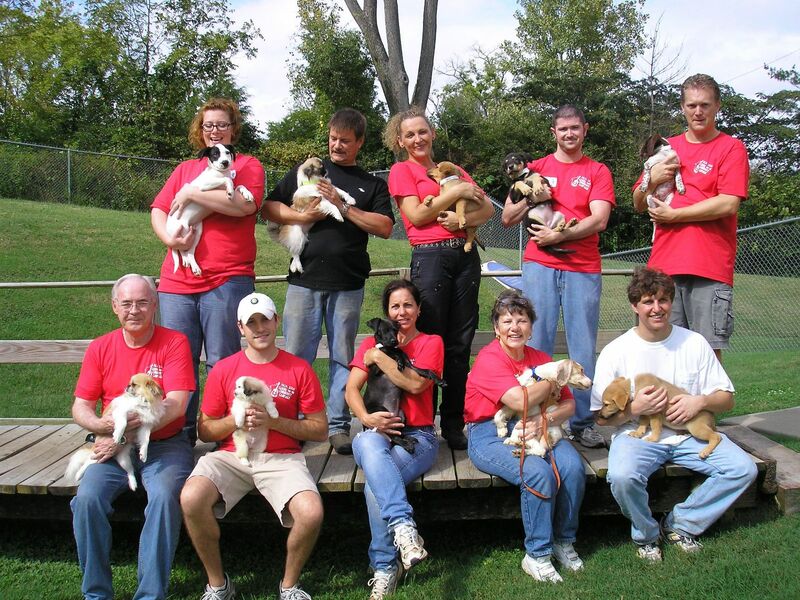 Find out how you can get involved with volunteering for Nashville Humane! Want to apply to be a Volunteer? We are currently updating our application. Please check back later to apply! Thank you for your interest in volunteering at the Nashville Humane Association (NHA)! Hundreds of individuals, passionate about helping homeless animals, make it possible for us to care for and adopt out more than 3,300 animals each year, and we are grateful for their dedication and assistance. Minimum age is 16 years old for any independent volunteering or volunteering in a small group. Every volunteer between ages 13-15 must be accompanied by an adult (21 year or older) who has completed an application and completed the training process. One trained volunteer 21 or older required per child. Young people (under the age of 12) are not permitted to serve as volunteers on shelter property but can serve through a variety of school and at-home activities that support the animals in our care. For more information, please click here for ways kids under 13 may help fulfill the mission of NHA. *Please Note: For safety of our volunteers, staff, and animals, no exceptions can be made to the age limitation policies. Time Expectations: All volunteers are required to commit to a minimum of 30 hours of lifetime service, as consistent volunteer service offers the most benefit to the shelter residents and assistance to fellow volunteers and potential adopters. As we must observe specific safety, sanitation protocols, and training requirements for the safety and welfare of the animals, our program is not designed for single visits or short-term opportunities (i.e. scholarship, school, or community service hours totaling less than 30). Community Service: Please Note: While NHA does accept volunteers who are completing mandated community service hours, these volunteers will be limited to serving in general shelter maintenance positions and will not be permitted to work directly with the animals while completing these hours. For more information on court-ordered community service call (615) 352-1010. Training Requirements: We are in the process of updating our orientation and training program. Please check back later to see what training will be required for your desired volunteer position. Interested in volunteering with your work colleagues, social organization, or school group? NHA partners with one-time or recurring groups of up to ten adults for shelter tasks, days of service, and special projects. However, due to safety requirements, each group must designate (1) one team leader per (10) ten adults who will complete online training prior to the date. In order to allow ample time to complete this process, please submit your application (6) six to (8) eight weeks in advance of your desired date(s). To review further group volunteering policies and apply for opportunities: We are currently updating our Group and Corporate Volunteer Application. Please check back later to apply! Please send all general applications to volunteer@nashvillehumane.org.